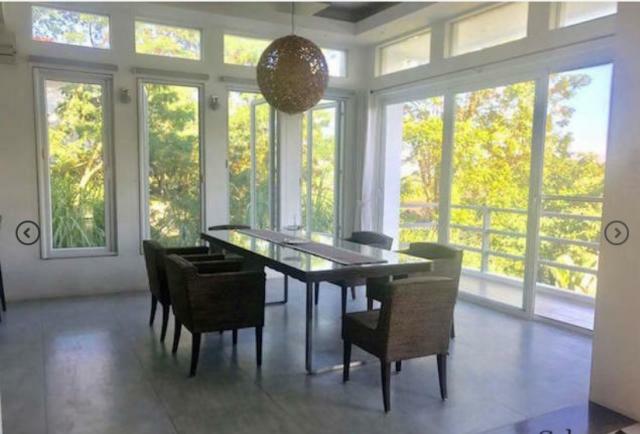 Elegant modern-style designed luxury 3-levels downhill house furnished with high-end furnitures and appliances sets on top of the hill overlooking the gentle hills and open wide lush green scenery, a view of nice houses in neighborhood.. This is located in a prestigious NORTHTOWN RESIDENCES, enjpying the lifestyle of a premier Subdivision and the convenient location of everything.. Enter through the charming foyer to the cozy living room, second living area, a glass sliding door leading to terrace overlooking the swimming pool and landscaped lawn garden and hills on the neighborhood. Powder room, a guestroom with t&b and a sliding glass door leading to balcony. 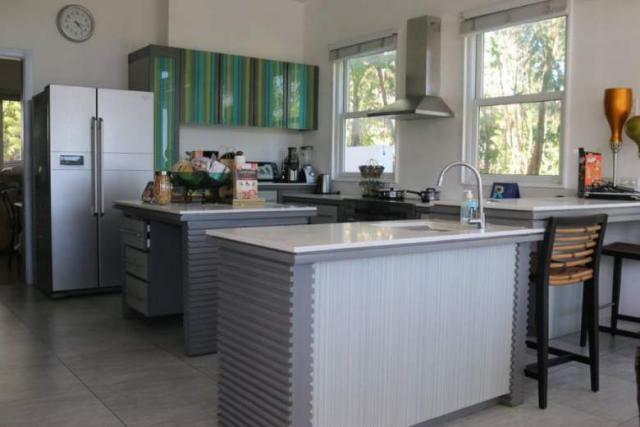 The charming dining area and the beautiful stylish kitchen, and many extra features. A nice stairway to upper level. 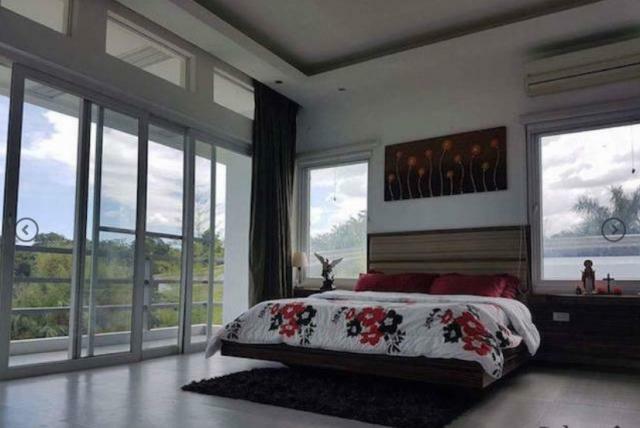 The grand master bedroom has a lavished ensuite bath with jacuzzi, dressing room/closet, counter sinks, a glass sliding door to balcony viewing the green hills, Mandaue City and ocean. Also another 2 bedrooms with own toilet & bath, closets, and a glass sliding door leading to balcony. A downstair to third lower level where the big lanai beside the pool and landscaped lawn garden. There is 8 sitters dining table where a family or any social gathering can be held here. Also another jacuzzi beside the pool, a big toilet & bath and shower. Also the servant's quarter and big utility area, laundry room, and a storage area. 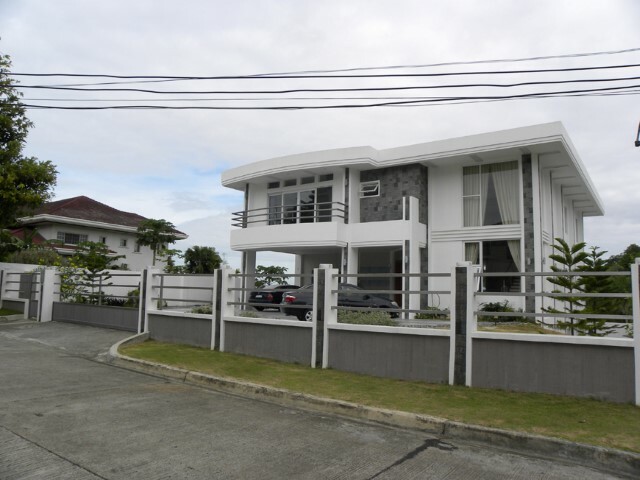 North Town Residences is located within one of Cebu's premier subdivisions. 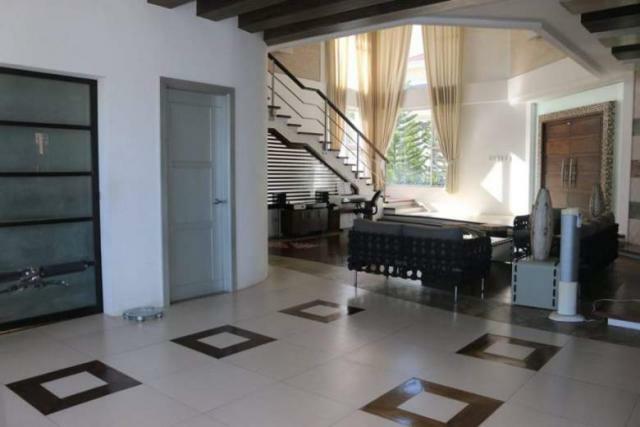 It sits on the hills bordering fast industrializing Mandaue City and booming Cebu City. 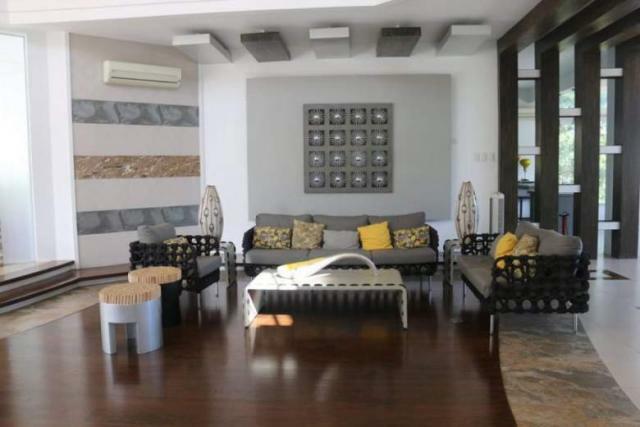 It is only 10 minutes away from the city's commercial, shopping and recreation areas and 20 minutes from the Cebu International Airport in Mactan. It's strategic location means you can enjoy all the conveniences and the fast pace of city living anytime you want. 3-levels house with 4 bedrooms and 5 toilet & bath, servants‘ quarter w/ own t&b, terraces & balconies, big garden, swimming pool and 4 car garage. © 2016 Glory Land Real Estate. All Rights Reserved.